Catching up on Culinary Cousins. 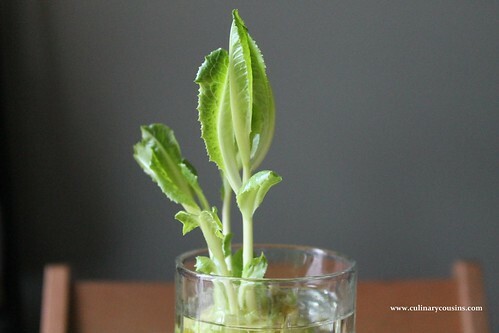 I can’t explain how, but I grew some romaine lettuce. 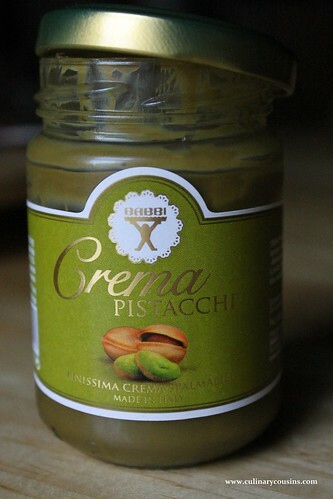 At Eataly in NYC, I found the most ridiculous, decadent pistachio Nutella. 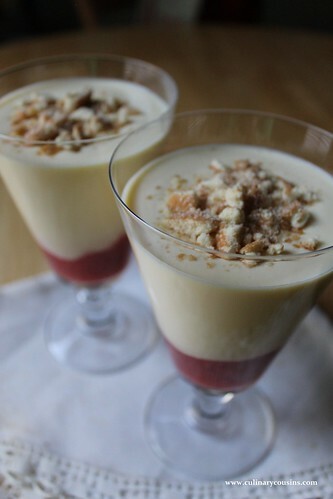 Inspired by spring, I recreated a beautiful dessert I first ate in London last year. And, finally, I made some down-home, southern chicken and dumplings. Don’t worry. You can do it too! Thanks! I’m learning, or just getting lucky. 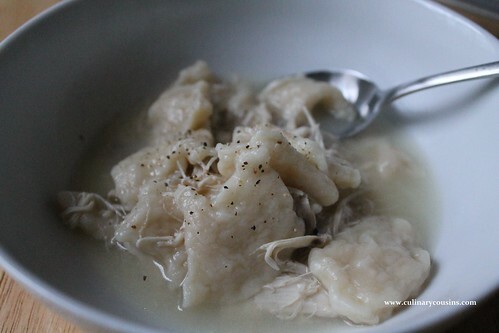 Will totally come over and make chicken/dumpling dinner for you! You name it.